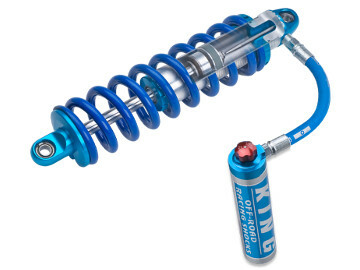 King Shocks offer Compression Adjusters on 2.0, 2.5, and 3.0 coilovers, smoothies and internal bypass shocks. 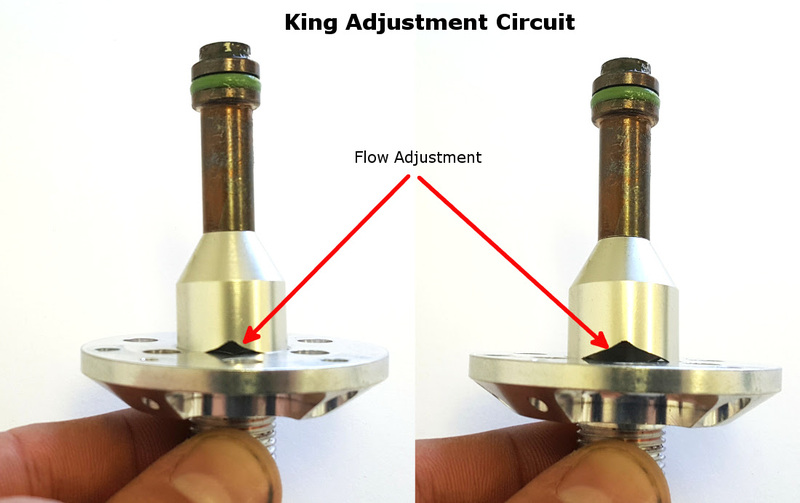 King compression Adjusters have a single knob to quickly make adjustments to mid speed compression, resulting in changes to ride comfort and performance. 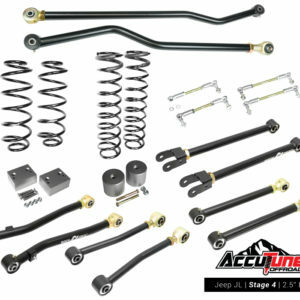 In addition to helping you dial in the perfect ride, they improve the function of the shock and can also save you countless hours of suspension tuning. 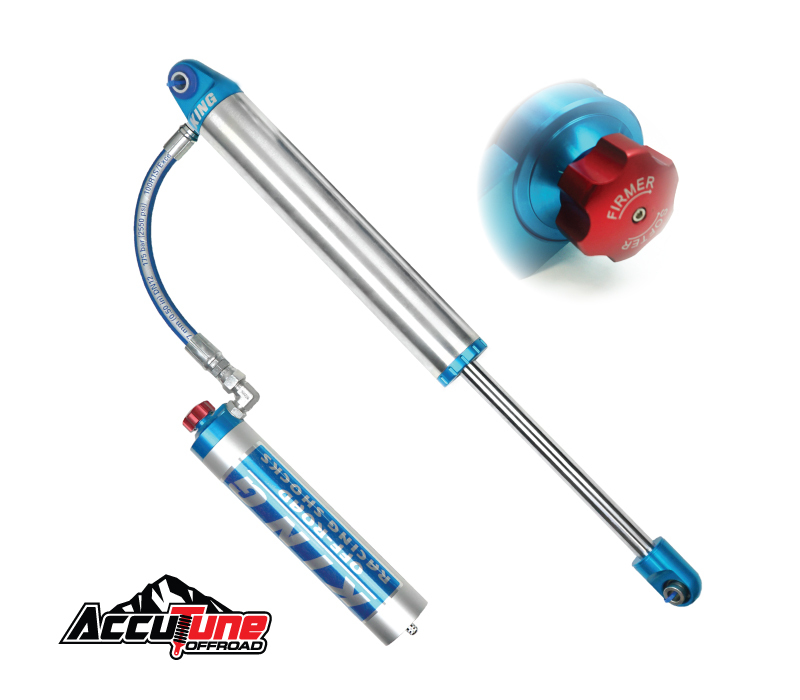 Compression adjusters add damping force, and require special tuning, at AccuTune Off-Road we will custom tune your shocks to put you in the useable range of adjustment. 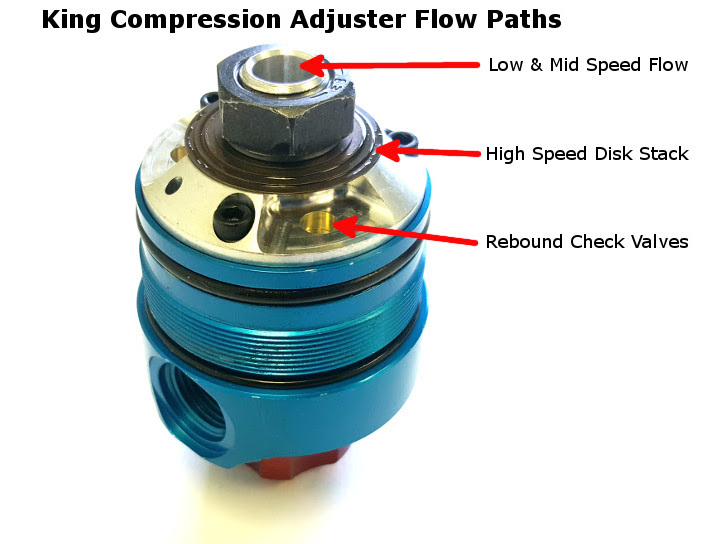 King compression adjuster has three flow paths: a large adjustable through bleed, a high speed non-adjustable disk stack, and a rebound check valve. 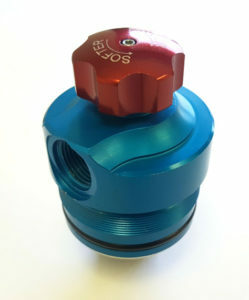 By using a large diameter free bleed with adjustable orifice King has turned a design typically used for low speed compression adjustment into a design used for mid speed compression adjustment. The result is a very simple to use adjuster that affects mostly mid speed compression. We find the most useable range to be more than 4 clicks open. At 4 clicks and below the adjuster starts to function more as a low speed adjuster, but with large adjustments between clicks which may quickly jump from comfortable to harsh. As you turn the knob on the King Compression Adjuster the flow path increases or decreases in size. The unique shape of the adjuster aims to make each click a similar amount of adjustment. You can see the flow volume is substantially larger than the Low Speed Fox adjustment. The increase volume is what makes this a mid speed adjuster. 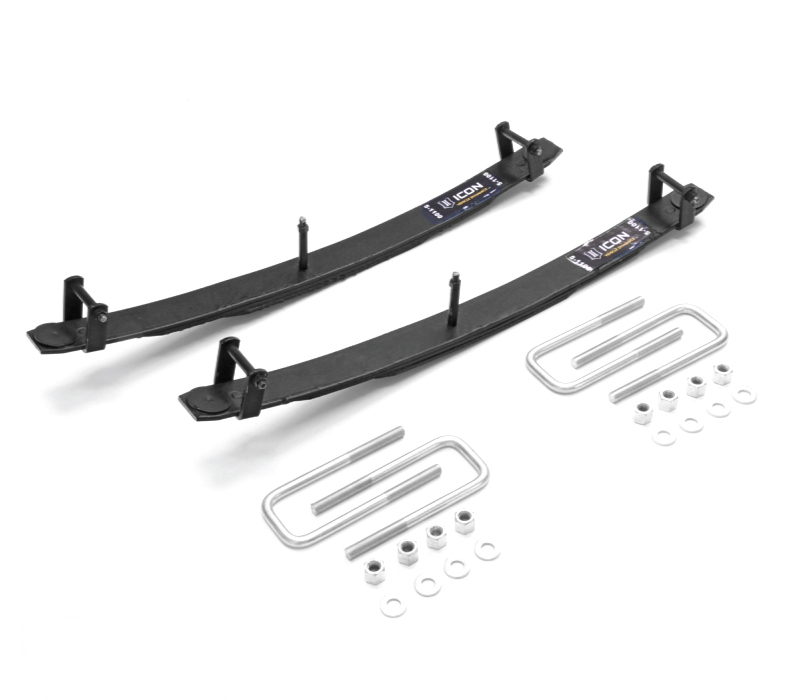 The downside of the high flow, mid-speed compression adjuster design is that it doesn’t impact the damping curve in very useful ways. If we want to control road feel, handling, and g-outs then we want to adjust low speed damping. If we want to control performance on big bumps or whoops we want high speed adjustment. Having a mid speed adjuster does impact both of these, with one knob, but the amount of adjustment is not as great as if they were separate adjustments. 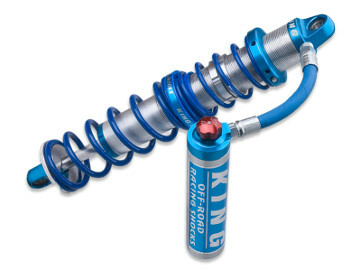 At low speed the King compression adjuster can add up to 60% damping load across the full range. Nearly all of low speed damping adjustment happens in the first four clicks making it hard to control, and making it less useful for fine tuning. If your adjusters are open four clicks or less and it’s not harsh, then it’s time to re-tune. Due to the low amount of adjustment and the uncontrollable nature in which it happens, King Compression Adjusters don’t offer useful low speed compression adjustment. (King does not advertise their adjuster as a low speed compression adjuster, but it was important to review the functionality). At high speed the King compression adjusters can add between 25% (solid axle and standard IFS) and 40% (light IFS) more damping depending on the vehicle. High speed adjustment is delivered in manageable increments across the last 24 clicks. The adjuster is more effective on IFS vehicles because the shock operates at slower speed, where the mid speed adjuster is more effective. 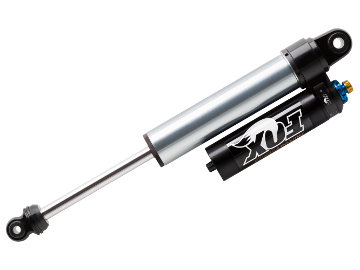 The downside is that IFS shocks also operate at higher loads, making the adjustment range a smaller percentage. The simple design of the King Compression Adjuster makes them very easy to use, however the adjusment range is not as good as dedicated high speed and low speed adjusters. 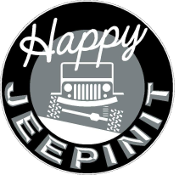 If King Compression Adjusters fit your needs AccuTune Off-Road can put you in the middle of the adjustment range and help dial in the ride you’re looking for. King Compression Adjusters are very easy to use and offer many benefits besides damping adjustment. Because of how compression adjusters work and the limited high speed adjustment range they require special valving which is best done with AccuTune equations. 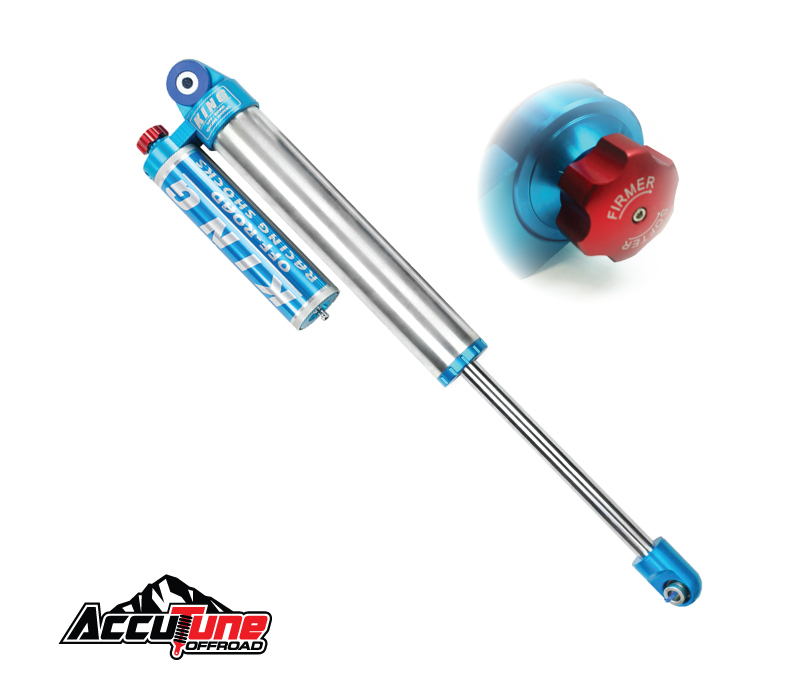 Dial in the perfect ride with AccuTune Valving and Compression Adjuster equipped King shocks.